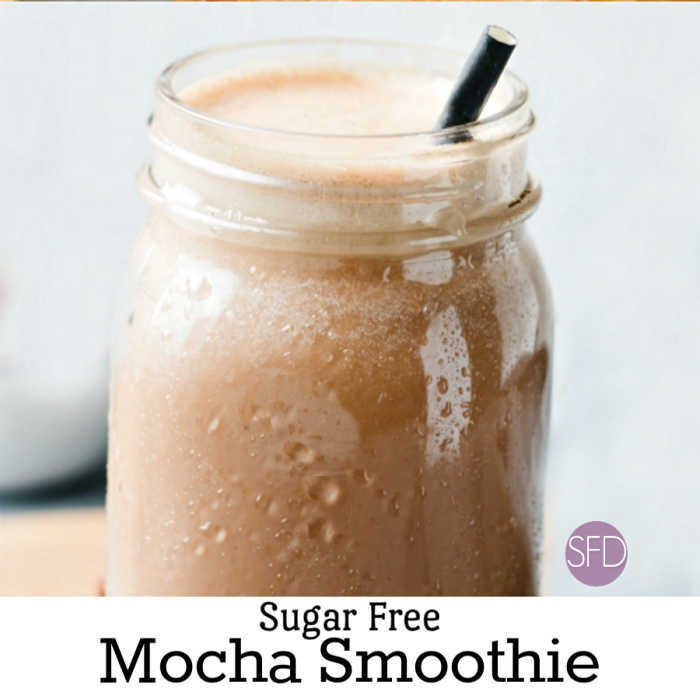 This recipe for a Sugar Free Mocha Smoothie is incredibly easy to make. I like that it is really tasty as well! 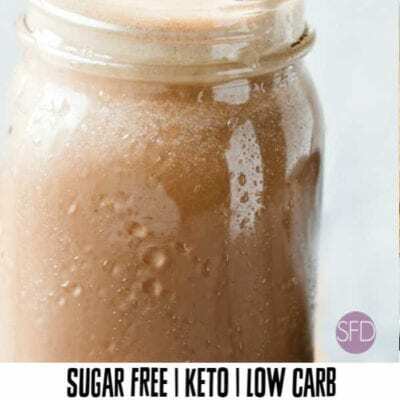 This is for those of us who want to enjoy a mocha flavored smoothie but, do not want all of the sugar that usually comes with one. Also, this is for those of us who are not interested in paying a lot of money for someone to make it for us. Slowly sipping down a mocha smoothie certainly gives me a bit of satisfaction. You may be like me in this sense too. But, there really is some relaxation in quenching my thirst with something that I can slowly drink and really like drinking. This is a beverage that you can easily make in a blender. 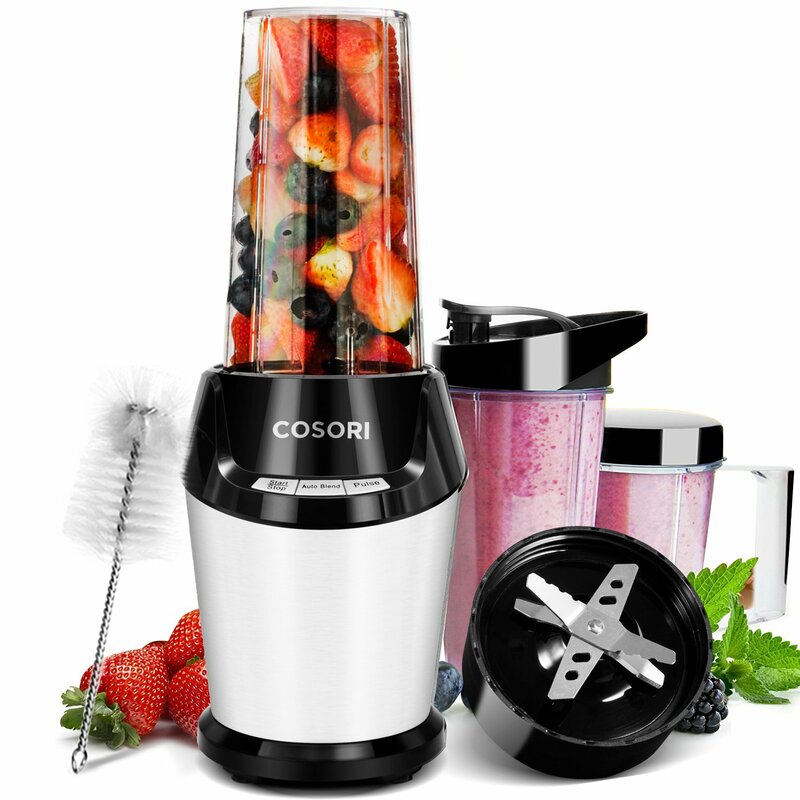 You could use an individual sized blender such as this one to make this smoothie. SIX STAINLESS STEEL BLADE – With six premium stainless steel extractor blades, effortlessly crush ice, seeds & frozen ingredients. With powerful Nutrient & Vitamin Extraction performance to unlock the full potential of your fruits and veggies, gives you the most easily absorbed food. However, you could make this smoothie in a bigger blender such as a Vitamix. 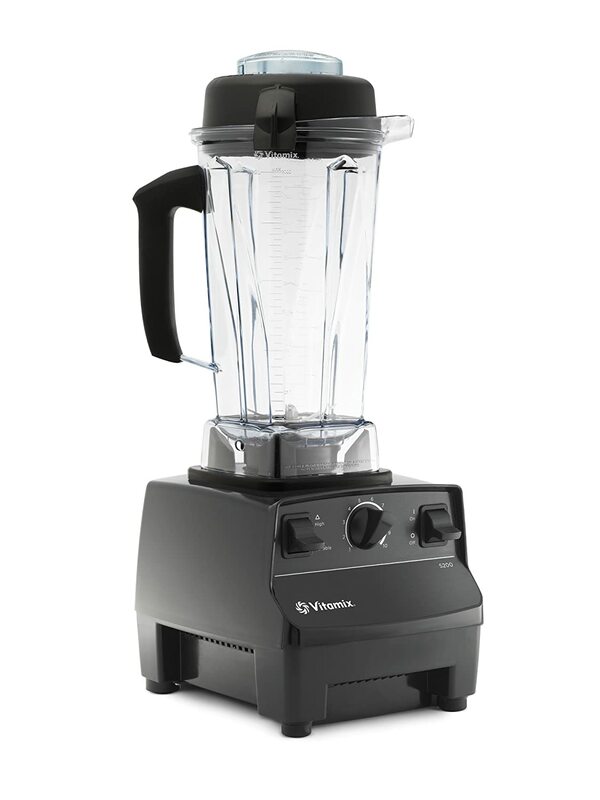 If you have been here before then you already know that I am a huge fan of my Vitamix. 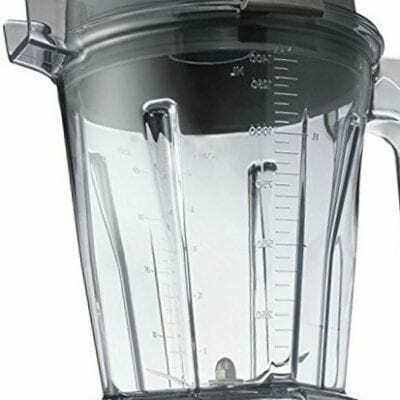 Large Batches: The size and shape of the self-cleaning 64-ounce container is ideal for blending medium to large batches. Design Feature : Radial cooling fan and thermal protection system. These ingredients may be something that you do not have in your pantry. However, you can easily find them online. 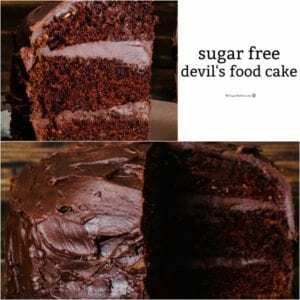 First off, you will need instant mocha that is also sugar free. There are many brands on sugar free instant mocha to choose from. However, be sure to check the label to make sure that yours does not have sugar added to it. You will also need sugar free chocolate syrup. I use a dessert style chocolate syrup such as one of these. However, you could also make your own sugar free chocolate syrup using this recipe. Here are a few other ingredients that you will also need for this recipe. Instant coffee powder that has no sugar added, such as one of these. Also, a milk product of your choice. Unsweetened nut milks, such as Almond Milk or Cashew Milk, work find for this recipe too. Sugar Free Copycat Starbucks Iced Coffee Cocktail. Also, Sugar Free Gluten Free Chocolate Espresso Cake. How to make a Sugar Free Shamrock Shake. As mentioned, you will need a few ingredients that you may not have on hand. 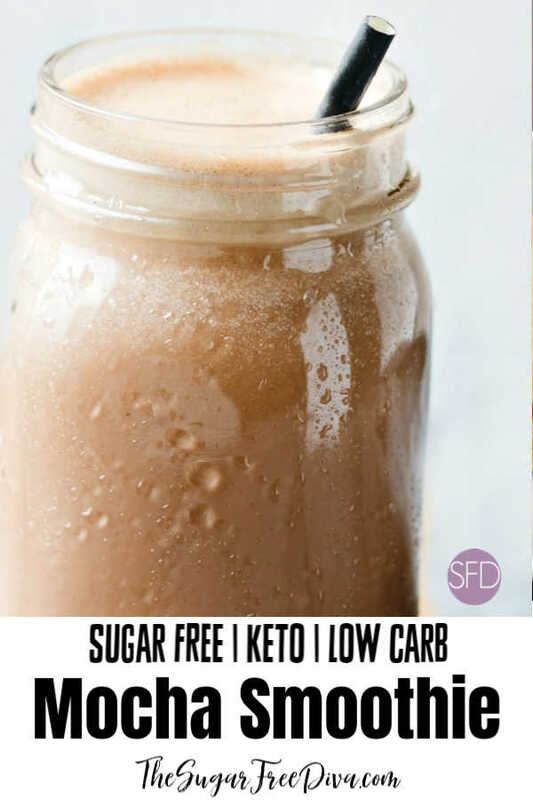 First off, you will need instant mocha that is also sugar free. There are many brands on sugar free instant mocha to choose from. However, be sure to check the label to make sure that yours does not have sugar added to it. Also, Sugar Free Chocolate Syrup such as one of these. Instant Mocha Coffee Powder that is also Sugar Free. – 3 tablespoons. Instant coffee powder that has no sugar added, such as one of these.– 1 tablespoon. Milk- 3/4 cup. Regular cow milk or a milk product of your choice. Unsweetened nut milks, such as Almond Milk or Cashew Milk, work find for this recipe too. 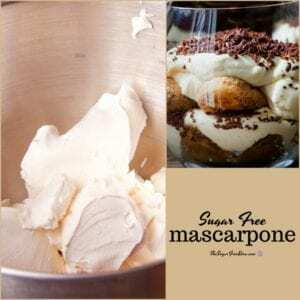 Sugar Free Chocolate Syrup such as one of these.-2 tablespoons. Sugar Alternative- Equivalent to 1 1/2 tablespoons of sugar. 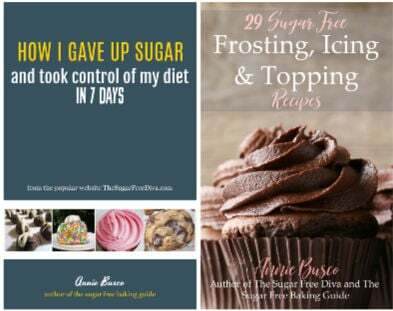 Please read the label on your product to know how it equates with sugar for quantity to use. 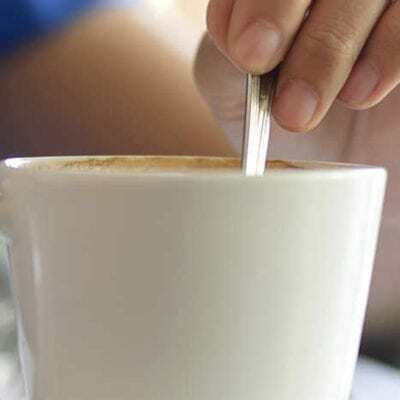 In a mug or small mixing bowl, stir together the Instant mocha coffee powder, Instant coffee powder and the milk. Pour the mixed contents from the last step into your blender. Then add the remaining ingredients to the blender, making sure that the ice is added last. Blend the ingredients until you reach your desired consistency. 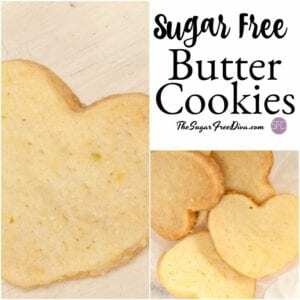 Tip- make this even better by adding a banana or a scoop of sugar free ice cream! 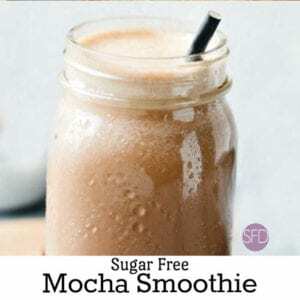 This easy recipe for how to make a Sugar Free Mocha Smoothie is the perfect beverage for breakfast, brunch, lunch, or even a snack. Nutritional values will depend on the ingredients that you use in the recipe and not necessarily the ones estimated in this recipe.